Heller shares a brief overview of her history of trauma in the preface of the memoir. Coming from a family of mental illness, abuse and intergenerational trauma, Heller had imagined her life would follow a similar trajectory. “I was either doomed to repeat this tragic narrative or transcend my circumstances.” The story in many ways is one of epigenetics—how trauma is passed on from one generation to the next, and how that trauma affects the way one acts, the choices they makes, the patterns that are repeated and thus the cycles that continue. 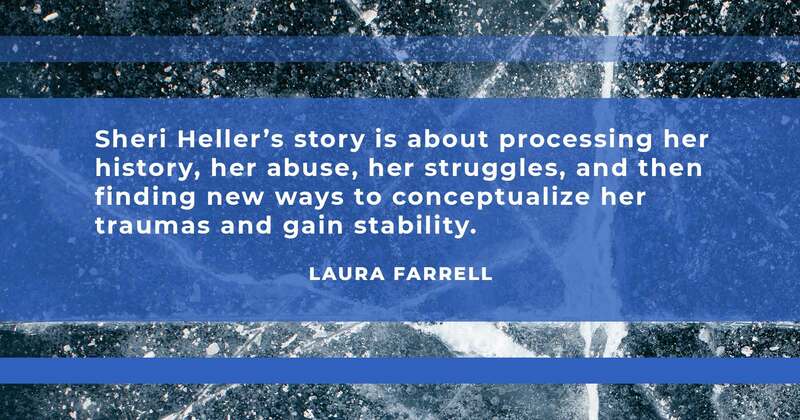 Heller’s story is about processing her history, her abuse, her struggles, and then finding new ways to conceptualize her traumas and gain stability. Heller states, “It was the myriad ways in which I endured that would eventually give definition to a deeper meaning and purpose.” She intellectualizes her story of abuse, but in a healthy way; finding new ways to understand what happened to her and move outside of it. Her story is about navigating the complexities of trauma and the reclamation of self in doing so. The story of The Little Match Girl is in many ways about agency. The little match girl leaves her abusive past, reconnects to the person with whom she was had once experienced secure love and care, and eventually she finds freedom in her death. Heller uses her own agency in taking a path different from that of her abusive family. 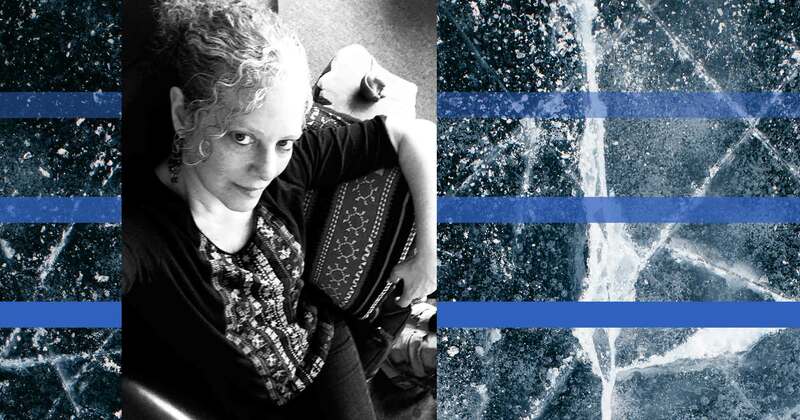 Through challenges she is presented with both in and outside of her family, Heller finds her way out of a traumatic history, and in that way is eventually set free. Her agency is what allows her this freedom. 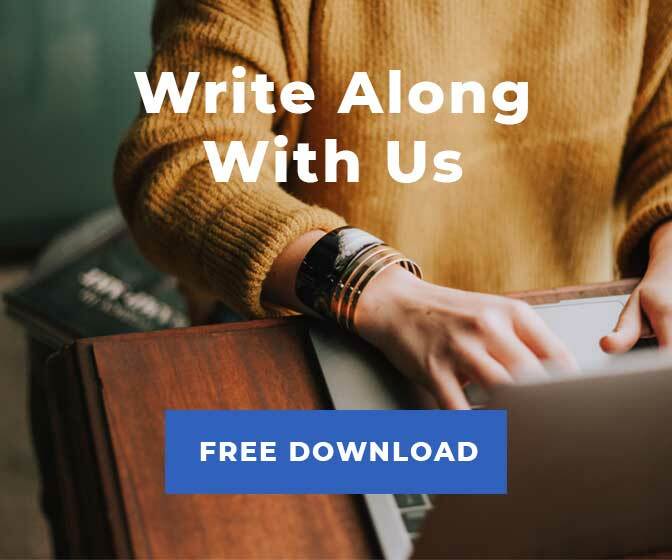 She expresses to the reader what she hopes to share in her story, “the compilation of essays and articles is a tangible expression of decades of relentlessly seeking healing from complex trauma, and eventually attaining a life immersed in thriving.” Her journey to thriving is about agency, finding her own path. Heller’s bravery and control of language help to guide the reader through a dark tale. 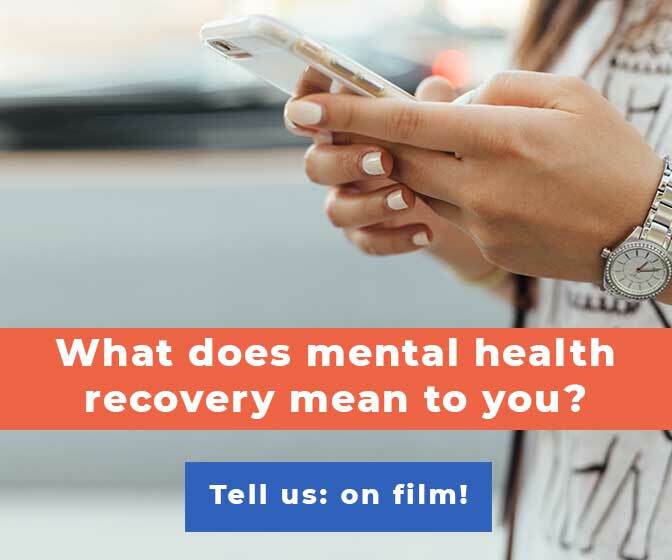 The intention of her story is to provide a space for survivors and healers to begin comprehending trauma, how it affects every aspect of oneself. One can find agency within that trauma; it seems to darkly define one’s character but it also is a way to builds one’s character. Often, when I talk to those who have endured trauma, they say “I wouldn’t wish this upon anyone, however it’s made me who I am.” I’ve said this same sentence myself and the sentiment holds true in Heller’s story. Heller says, “The sense of wonder that got obscured and seemingly annihilated by traumatic abuse, let it guide you. It is a vital pathway to your sacred essence. 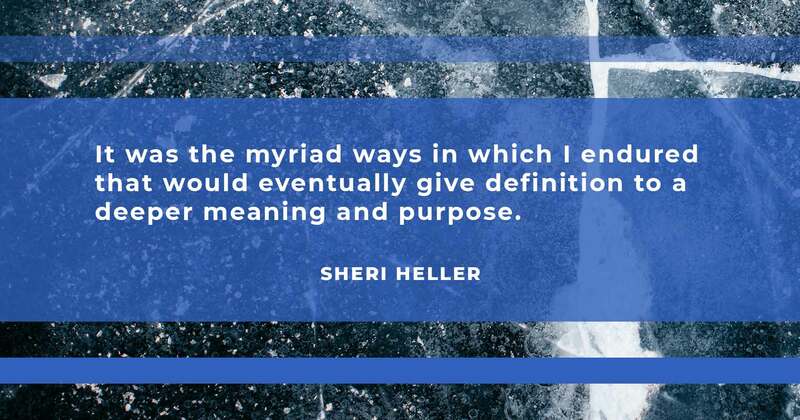 Without it there is no purpose.” Heller has found her way within her trauma. She uses language to guide her. Heller turns to theory, psychology and literature to help understand her experiences and give words to them. 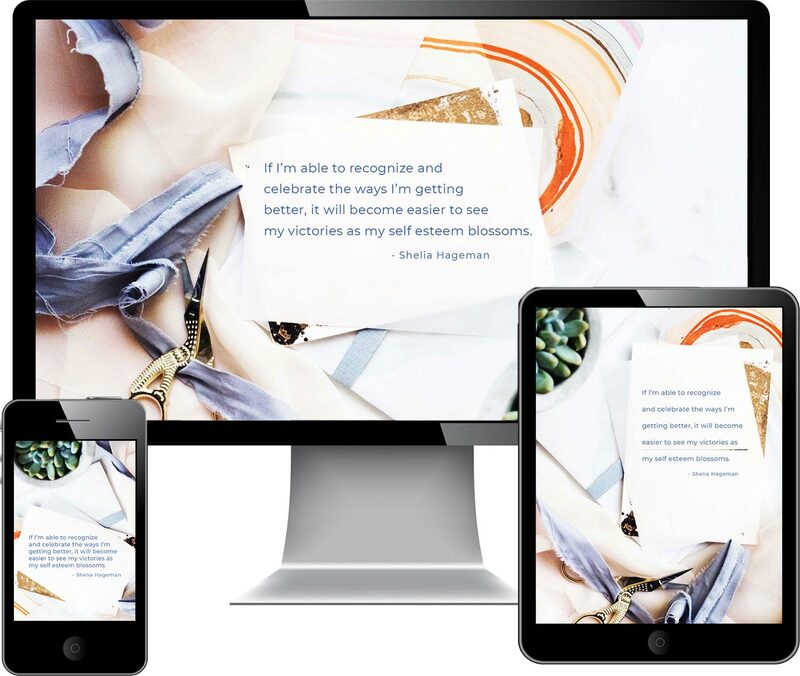 Her book is infused with quotes from writers and thinkers, demonstrating the way in which their words have shaped her own unique journey. She quotes James Baldwin, “You think your pain and your heartbreak are unprecedented in the history of the world, but then you read. It was books that taught me that the things that tormented me most were the very things that connected me with all the people who were alive, or who had ever been alive.” The writing of her book is a way to speak to others who have had similar experiences, and allow them the opportunity to feel connected. It is guide for those who have endured trauma and who are beginning to or continuing to heal. As a person, who has experienced my own traumas, so often her words resonated with me, igniting new ideas about my own experiences.I felt connected to Heller’s story. She is significantly influenced by language, and she uses it to unpack her experiences and traumas. She has found her own path in healing through words and now her words help others to do the same. Heller quotes Carl Jung in the first chapter of her book stating, “In every adult there lurks a child— an eternal child, something that is always becoming, is never completed and calls for unceasing care, attention and education.” She then equates recovering from trauma as returning to this idea of the eternal child, it’s about finding one’s wholeness. Trauma, especially early trauma, interrupts one’s development, and thus one must return to this place to begin the healing process. “Trauma arrests the course of normal development by its repetitive intrusion of terror and helplessness into the survivor’s life,” she explains. One has to find safety to begin the healing process. 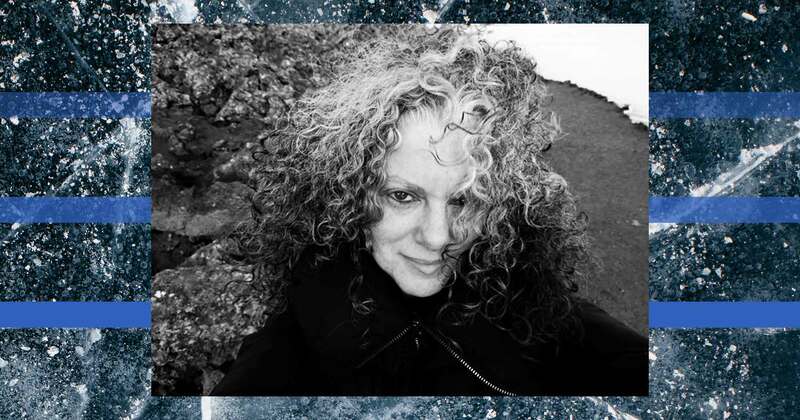 As Heller explores the process of healing she visits many central subjects: complex trauma and addiction, the relational quest—attachment and loneliness, recovery and treatment and in her last section she explores the temporal, the creative and the spiritual. 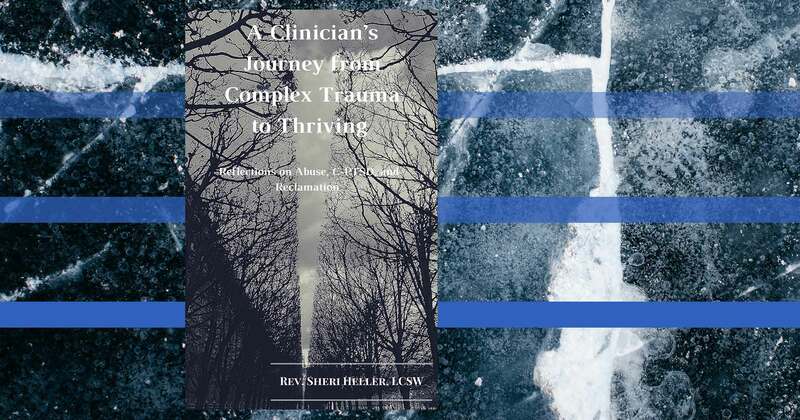 No story of trauma is linear but Heller uses her experience as a lens to help others find a way through their own unique traumas and to start an important dialogue. 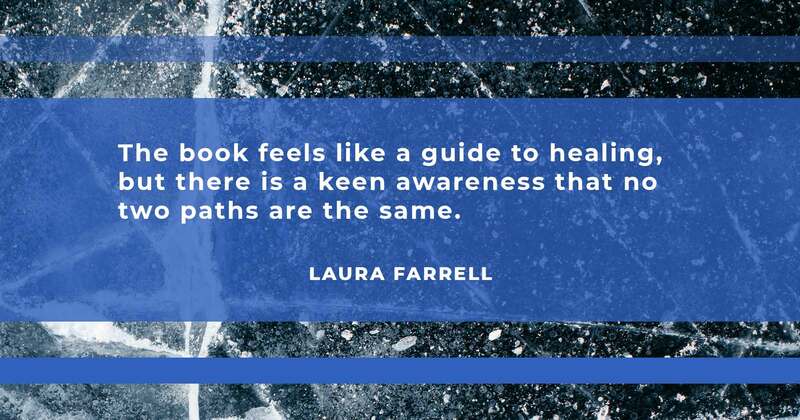 The book feels like a guide to healing, but there is a keen awareness that no two paths are the same. Heller goes on to become not only a writer but also a psychotherapist and spiritual counselor. She describes her experiences, “have made it evident to me that we all seek to discern a deeper meaning in our human existence by connecting with a higher spiritual sense of life on personal and collective levels.” We each have the capacity to give meaning to our experiences to help us better understand our place and purpose in the world. Heller gives meaning to her trauma, which helps her better understand it and navigate it. Naming her experiences helps Heller to find a path different from the one her family has taken. Understanding is part of the process of breaking the cycle of intergenerational trauma. It is part of what has brought Heller to the place she now is. “Psychotherapy facilitates the realization of one’s potentials; to know who we are and what we may be,” Heller states. Therapy, similar to words, became a part of Heller’s healing process and today. Heller is now a practicing psychotherapist. 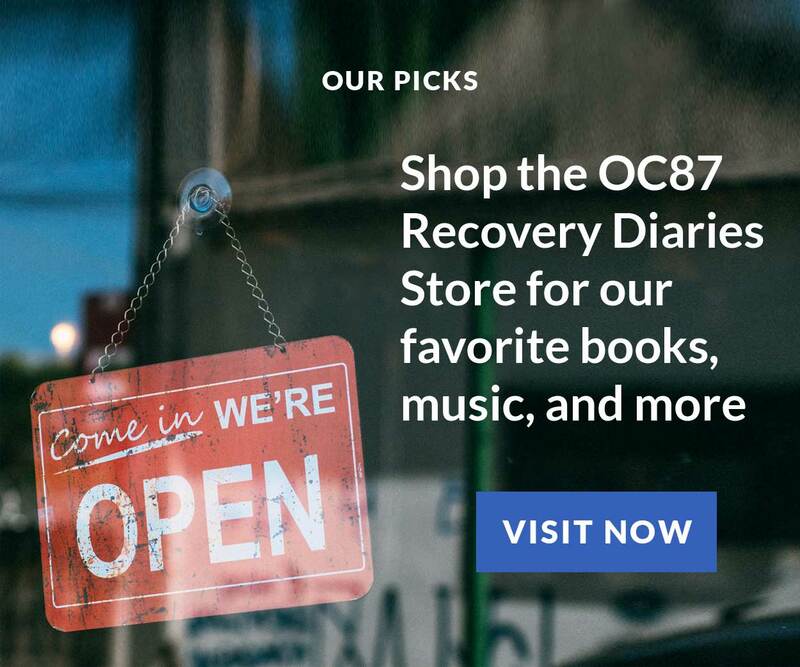 Like her book, in her other work, she creates space for those who have experienced trauma or addiction and helps them to navigate the complex feelings that go along with those experiences. Eventually, helping clients to find new ways of expressing themselves and their experiences through understanding what happened to them. Heller states, “The task of our creative identity is authentic self-expression where we let the Self speak. In order to speak and communicate effectively, we need to be heard and understood. To free up our creative potential we need to know that our inner truth matters.” Part of recovery is the acknowledgement of what has happened. It’s about bowing to one’s experiences and giving them value and meaning. Heller speaks to feeling voiceless as a child. “Voicelessness and living in my head were responses to being a household in which violence and other forms of insanity were a daily occurrence. Thankfully the arts sustained me. My father was a painter and a writer and, like him, I longed to bring those deepest parts of myself to light.” Through her process of healing Heller was able to find her voice and share her story with others. Heller strength in sharing and immense knowledge of literature and psychology help to shape her story and her recovery journey. Each word feels thoughtful, each quote holds an important meaning to her story. This collection is both informative and relatable. Heller has an empathetic view for those experiencing trauma, as a survivor herself.